As building blocks of coherent discourse, lexical bundles, frequent word combinations that commonly occur in different registers, have attracted the attention of researchers in corpus linguistics in the last decade. The importance of these word clusters lies in their often necessary functional contribution to the development of evolving discourse. While most previous studies of bundles have been mainly concerned with variations in the use of these word sequences across different registers (e.g., conversation, classroom teaching, and lectures) and a number of disciplines (e.g., history and biology), postgraduate genres have not been the subject of adequate rigorous analysis. This corpus-based study explored possible differences and\or similarities between two students' genres in terms of the variety, structure, and function of lexical bundles. 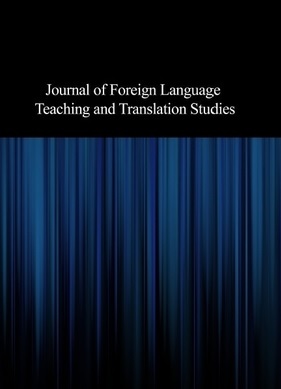 Through two corpora of master theses and doctoral dissertations in one single discipline of applied linguistics, the study showed that not only was there a large intradisciplinary difference between the two genres in the range of bundles employed, but also there were some striking differences in the total frequency and function of these word combinations. Some implications for academic writing instruction have also been discussed.